2019 marks the tenth anniversary of the ASEAN Intergovernmental Commission on Human Rights (AICHR) since it was inaugurated in October 2009 as a consultative body of the Association of Southeast Asian Nations (ASEAN). 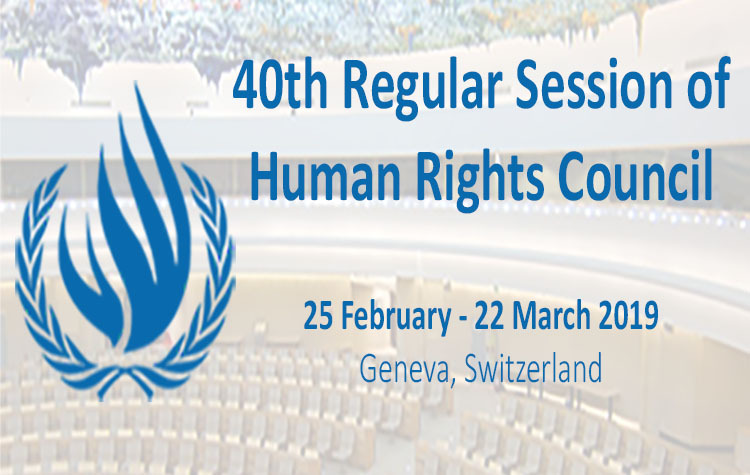 For the last decade, AICHR has been guided by its Term of Reference (ToR) to promote and protect human rights, and regional cooperation on human rights in its member states. However, the ToR also puts boundaries for the Commission to effectively respond human rights crisis. Fast-forward to a decade after the establishment of AICHR, it is evident that there are lots to be improved for the Commission. Using the momentum of AICHR’s tenth anniversary and reflecting on the weakness of its ToR, it is necessary for all stakeholders to assess and analyse the evolution of the Commission. It is crucial for stakeholders to provide practical recommendations to create a more democratic decision-making process of the regional human rights body, and to further revise the ToR to prioritise its protection mandate. To create an alternative discourse and collective action for strengthening the AICHR’s protection mandate through the proposal of revising the ToR and strengthening the protection practices and/or mandate as a means of standard setting on protection of human rights in the region. 20 experts from AICHR, Governments, civil society and academia will participate the two-day dialogue in Jakarta on 25-26 February 2019. Their inputs will be consolidated and used for future advocacy.